Norman Bates had a smokin' hot mom! Guess that explains a lot! If you haven't already heard, A&E is developing a weekly series that centers on young Norman Bates's formative years, and just how bad his mother 'effed him up! 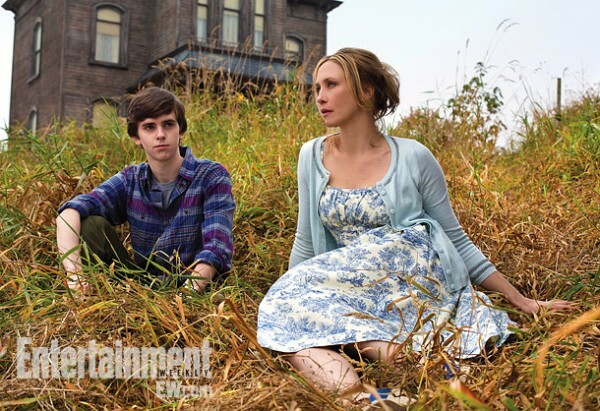 Freddie Highmore plays young Norman, and Vera Farmiga plays his doting mother. I never did see that one - was it any good?